call first, no tasting room. If you would like to be added to our mailing list or have questions, comments, or ideas for us, please complete our Contact Form. 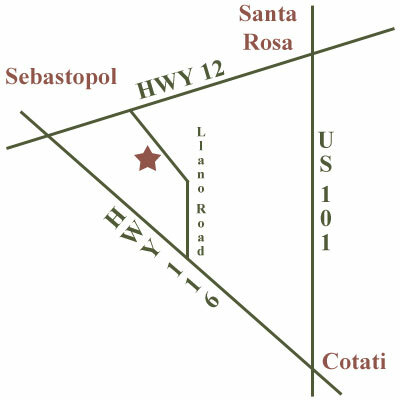 Thank you for visiting us at www.dlcarinallivineyards.com! 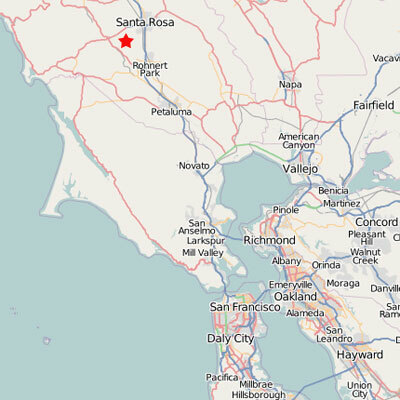 We are located in the heart of Sonoma County wine country, a one hour drive north of San Francisco.